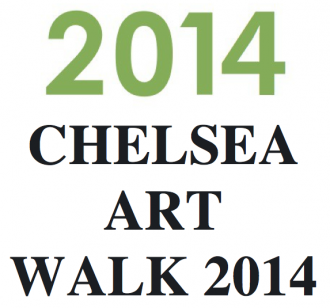 July 24, from 5 to 8 p.m.
Chelsea Art Walk is organized by the community to promote exciting group exhibitions and unique projects only available to audiences over the summer. For the past four years, the Walk has attracted thousands of guests to this one-night-only event. Spanning venues from 16th to 30th Street between 9th and 11th Avenue, Chelsea Art Walk continues to display the value of these art spaces and the vibrancy of their exhibitions.